We have over 400 in house stock formulas available for private label. Including skin care, personal care and intimate products. 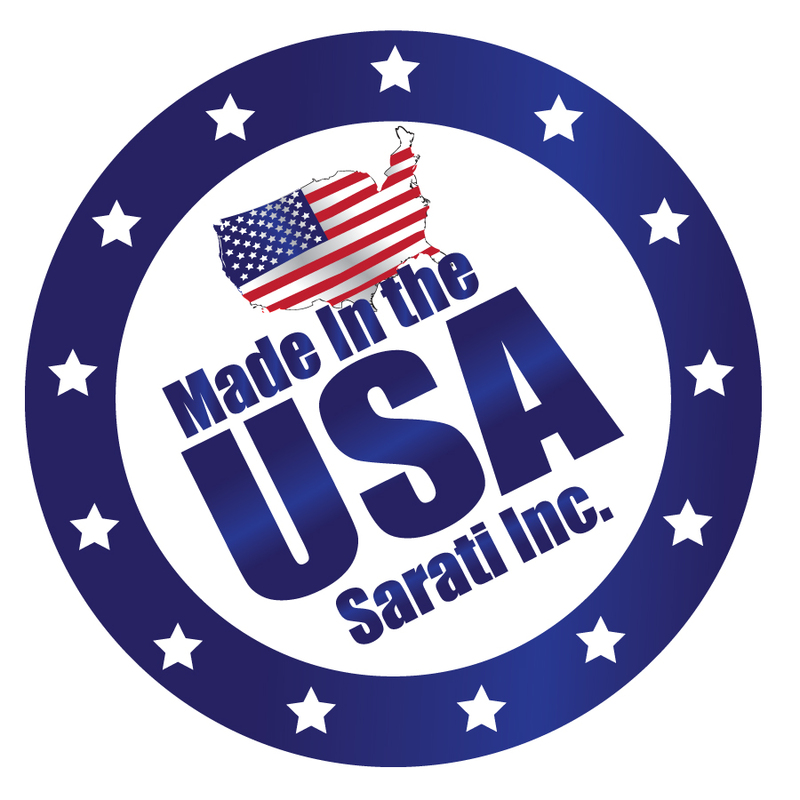 Sarati International offers you the opportunity to develop your own custom formulations through the use of our knowledgeable staff and our GMP laboratory and production facilities. 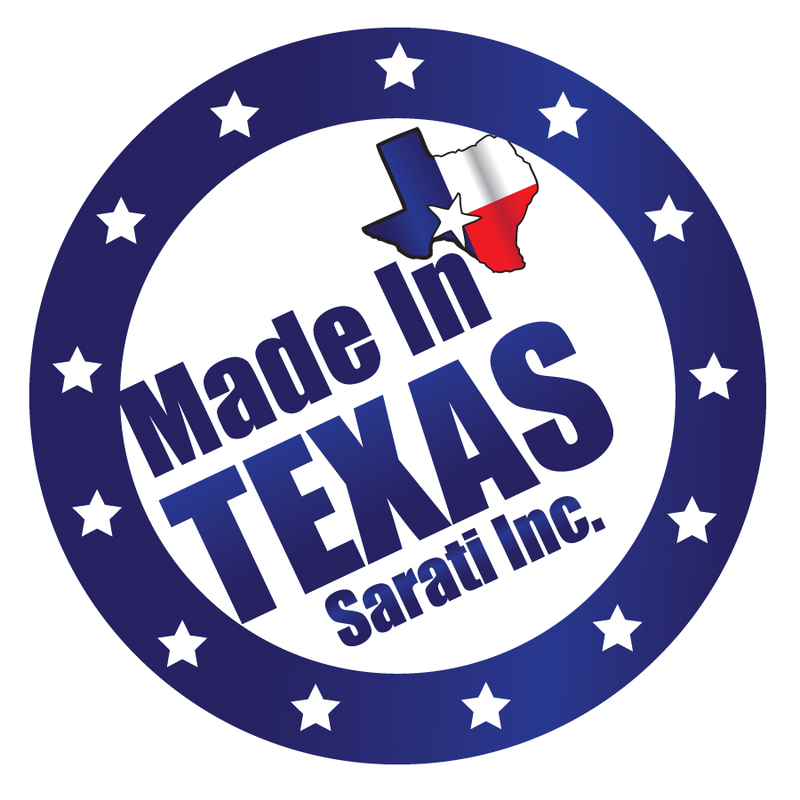 order to enhance our own quality products. of clinical and research experience with the body’s antioxidant defense system. Protecting the confidentiality of your private label formulations.